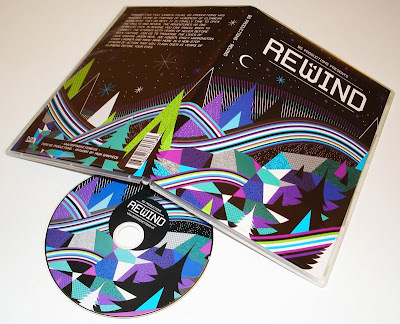 MWM NEWS BLOG: DVD Packaging. Rewind. 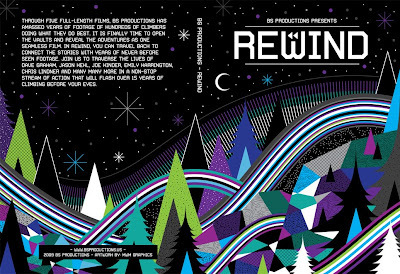 A few months back I had the pleasure of working with my friend Brian Solano of BS Productions on packaging for his mega-compilation REWIND. The DVD features today's best rock climbers (Joe Kinder, Dave Graham, Jason Kehl, Emily Harrington, Chris Linder, and more) over the past 7 years across the globe. The movie is epic. Even someone who has never climbed will be pumped to try it after watching this highlight reel. Great work Brian and crew. It was a blast working on this with you guys! Watch the clip. Grab a copy. Click-Zoom.